The final posted shopping cart price includes shipping and large item handling fees for addresses within the continental USA. Call for shipping & handling prices for addresses outside continental USA. 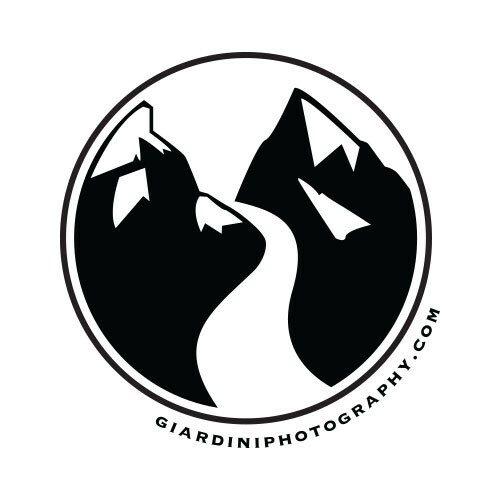 Contact Giardini Photography at 480.204.3109 or giardiniphotography@gmail.com. Be sure to include; item size to be ordered, shipping address including city, state or province, postal code, and country. 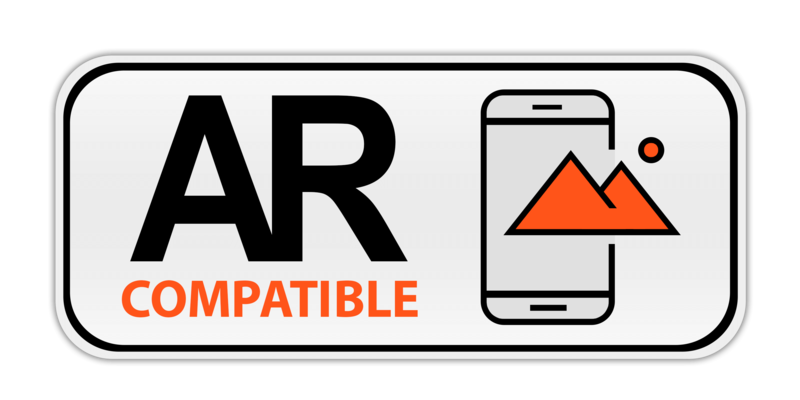 Customers can expect their order to be delivered within 10-14 working days from the date of order. Items larger than 45x30, special order items, or delivery addresses not in the continental USA will take longer.